Don’t settle for an empty chair. Use the power of online reviews to build a thriving dental practice. A good reputation is hard to gain and easy to lose. In today’s always-connected society, your practice’s reputation is highly visible. A good review or criticism can be posted within minutes before you have had the chance to see it. While a glowing patient review can encourage other patients to try your practice, a negative write-up has the opposite effect. 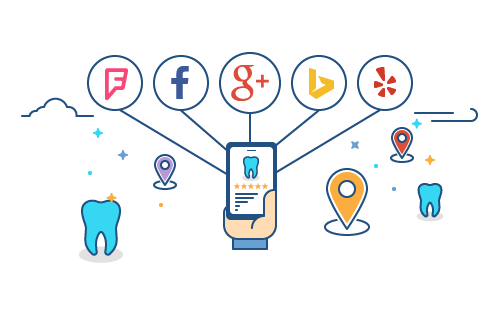 People increasingly rely on online reviews to help them select a general dentist, oral surgeon, or orthodontist. 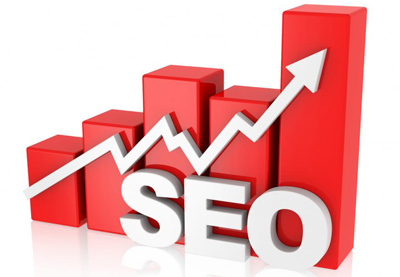 The online review of today is the word of mouth advertising of previous generations. For good or bad, people trust what others have written about a dental office or a specific dentist. 92 percent of respondents stated that they read online reviews before doing business with a local company. The same study indicated that 87 percent of people wouldn’t consider a business that had received several low ratings. Approximately 73 percent of consumers stated they read between one and six reviews to form an option. As you can see from these results, it is essential to monitor the online reputation of your dental practice. Responding to them in a prompt and professional manner is also important. Nine of every 10 Internet users rely on online reviews to select a local business to patronize. This is a statistic you simply cannot ignore as a dentist. To truly expand the reach of your marketing efforts, consider the importance of reaching parents. They use the Internet to find medical and dental providers more than any other group. Nearly three in four parents state that they consider online reviews to be more trustworthy and legitimate than a recommendation from a friend, family member, or colleague. Review Ninja uses the power of online feedback to obtain new patients and retain existing ones. It is a powerful form or reputation management. Our software program sends automated MMS and SMS alerts to your patients’ mobile devices to give them the opportunity to leave an immediate review. The built-in deep linking capabilities enable them to post on sites like Facebook, Google, and other social media giants. With Review Ninja, you can customize all emails and text messages. The process is fully automated and we are integrated with 95 percent of PMS systems. 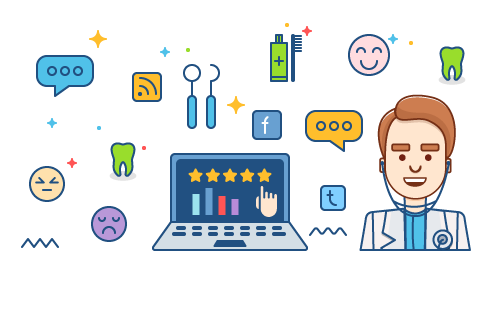 Real-time patient reviews automatically published to your practice website and social media sites boost your search engine optimization efforts. Review Ninja allows you to create a widget that displays your best reviews alongside details about your dental practice. The customizer feature allows you to select the type of reviews to display and how often you want the reviews to appear. By embedding this widget into your website directly, your most positive reviews are always on display.